If you want to reserve a table or order take-away, call us on: 0480-166 86. 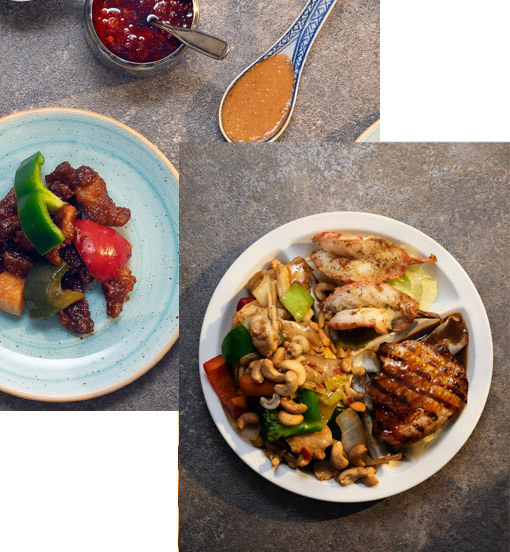 Since 1982 we’re Kalmar’s most popular lunch and Cantonese Chinese restaurant. We offer 110 seats whichand our great lunch buffet attracts lots of people.